Please Note: This product will be shipped around April 3, 2019 (ETA, not guaranteed). The final shipping date depends on the manufacturer. We will try to get it delivered as soon as we can. The authentic Ovanty Koob Kit is an intelligent pod device which has air-driven system without fire button. 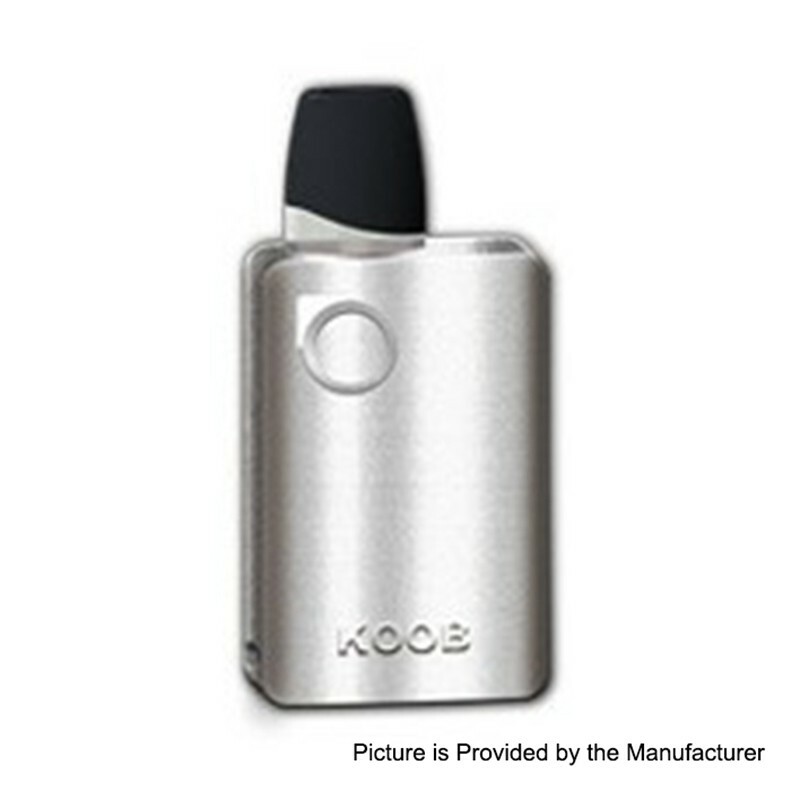 Koob Kit is comfortable to hold in hand, and it has ergonomic mouthpiece, it can fit your mouth perfectly, giving you a great vaping experience. The kit is powered by 1000mAh built-in battery.